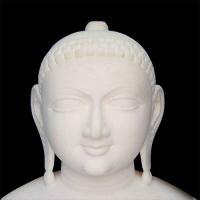 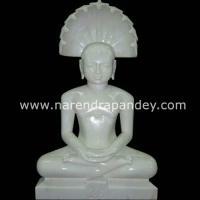 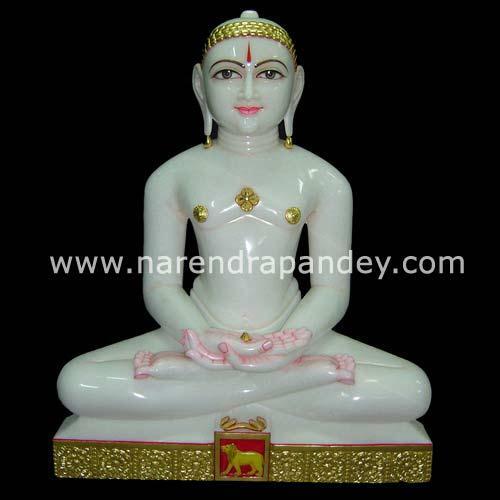 We offer to our clients pure white marble super fine Mahaveerji Statue. 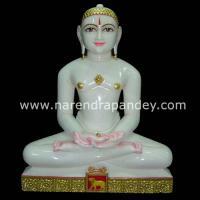 Also we have created a wide range of Marble Jain Moorti that reflected in creative excellence and intellect. 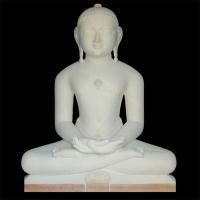 These moorties are drawn with brilliant color combination to provide an elegant look to your interiors.